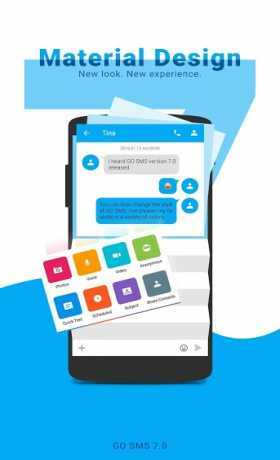 Free Direct Download GO SMS Pro Apk Unlocked + Plugin Pack + Language Pack For Android from revdl . 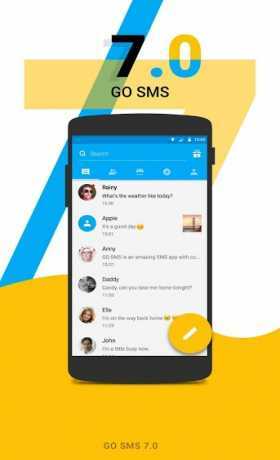 GO SMS Pro is an application that you can easily communicate with all your friends, sending traditional text messages with a twist. GO SMS Pro – 60,000,000+ users’ choice, all time #1 messaging app to replace the stock! 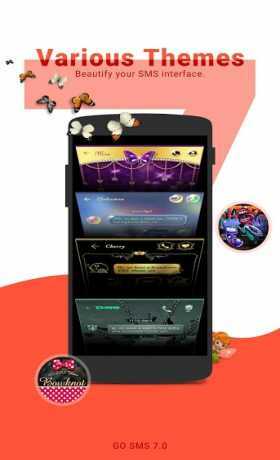 It comes with 200+ beautiful themes, 800+ emoticons, free SMS & MMS, auto-reply, scheduled message private box, and much more. Faster, safer, tons of features – messaging has never been so fun and efficient!